Mechanics and fabricators from rival garages in cities across America battle in a tournament-style format to build the most innovative vehicle. Hollywood Hot Rods and Pure Vision are given four days to turn a mini-van into a supercar. Speed Unlimited and Hollywood Hot Rods transform hearses into hill climbers. 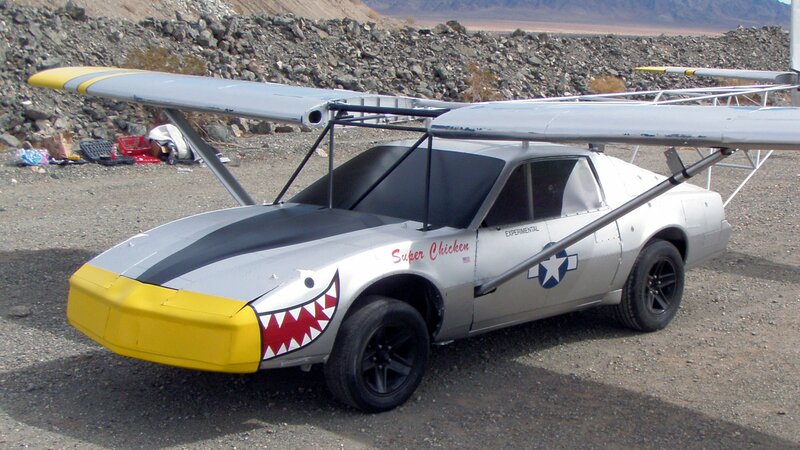 Teams compete to turn a Firebird into a flying car and cover the greatest distance. Front halves of two different cars are put together to make one that can drive in both directions. The teams are tasked with creating one four-wheel vehicle out of two motorcycles. The Detroit semi-finalists face off by turning their trucks into tanks. Underwater vehicles are built from electric golfcarts. Vehicles are turned into stealth spy cars, complete with rockets, spikes and smoke. The winners of the Underwater Vehicle and Spy Car challenges compete to build a hovercraft that works on land and water. The three city finalists have to make a car or truck that drives on water.